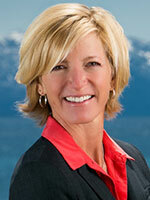 Home > Alpine Meadows Price Reduction! 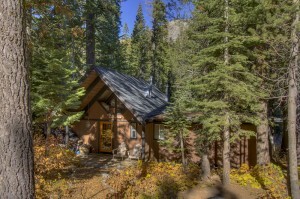 Price Reduction on this Featured Listing in Alpine Meadows! Now listed for just $550K! Located right in Bear Meadows and close to ski resort! Property Details: 2BR, 1.5BA, 1156 sq. ft. Description: A rare opportunity to buy into the highly desirable Bear Creek Subdivision at a reasonable price! This quaint older home can be cozy and comfortable as is, or represents great potential for remodeling. This lot provides is uniquely valuable in the Tahoe/Truckee area, as is the proximity to Alpine Meadows ski resort and endless hiking, biking and trail running possibilities right out your door. This exclusive subdivision has private roads, snow removal, onsite caretaker and a private lake. Click on the link for more details on this Alpine Meadows Home for Sale!